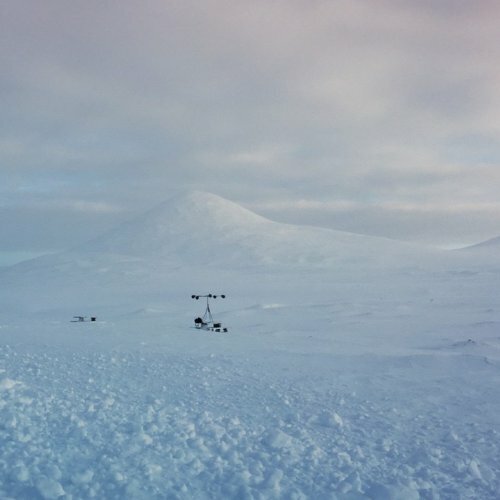 This massive bundle is the bomb! 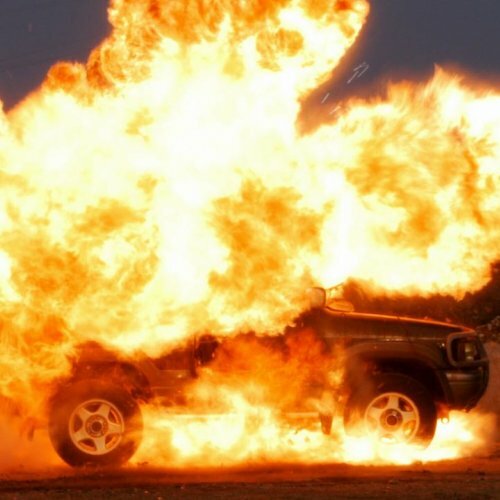 It serves you 1000 Sound files of professional explosion sound effects. 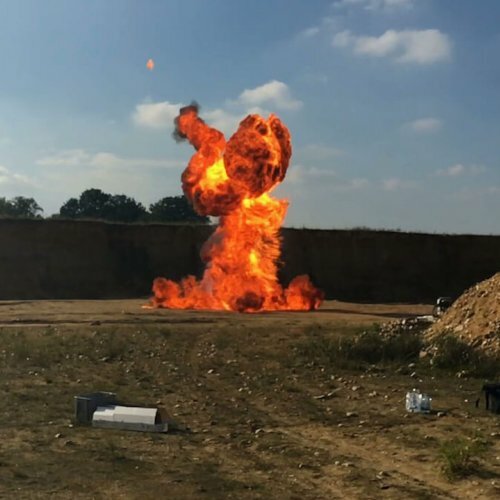 You can use this library bundle to design all blast, burst and detonation scenarios in your sound design projects. 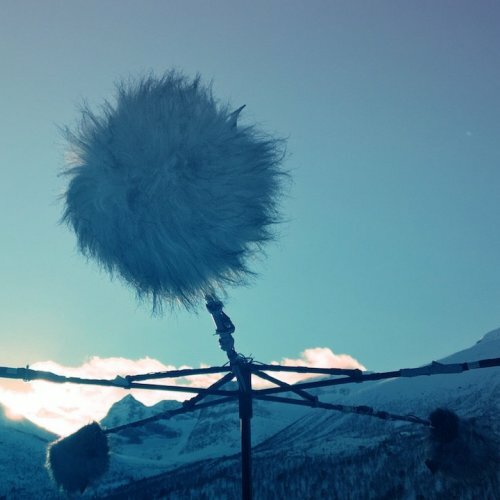 May it be games, movies or series, these prime explosion sound effects are featured in all different sizes and were recorded from every distance and angle. 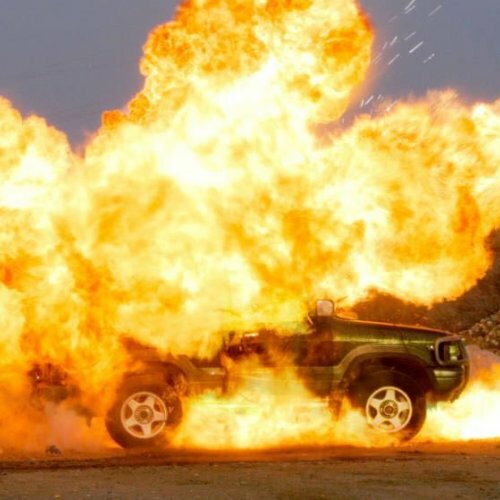 Brutal sounding explosions that tear apart entire cars. 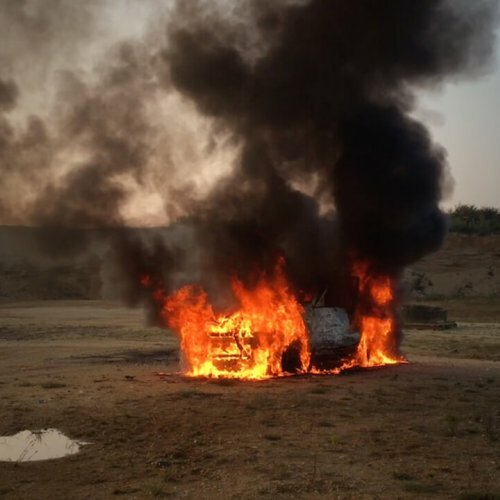 From hollywood film style gasoline explosions, to mobster style “under the seat" explosions, we disassembled the cars in every possible way. Fire can be friendly and comforting, a source of heat and light. This library unleashes the feral and menacing side of this highly energetic medium. This library features the pleasingly fat and air ripping sound of pure gasoline blowing up. 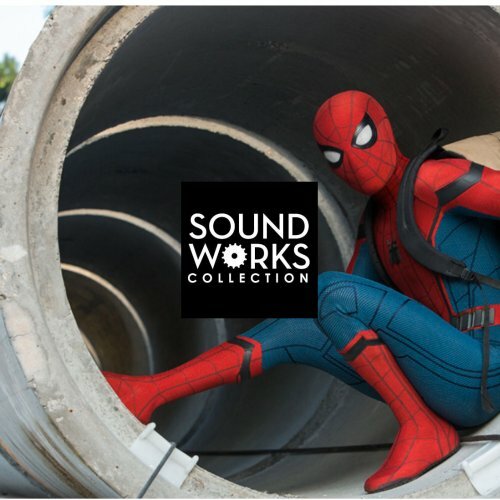 The Sound of Spider-Man: Homecoming - We are super thrilled to hear our WHOOSH Instrument being mentioned by Eric Noris (Supervising Sound Editor). 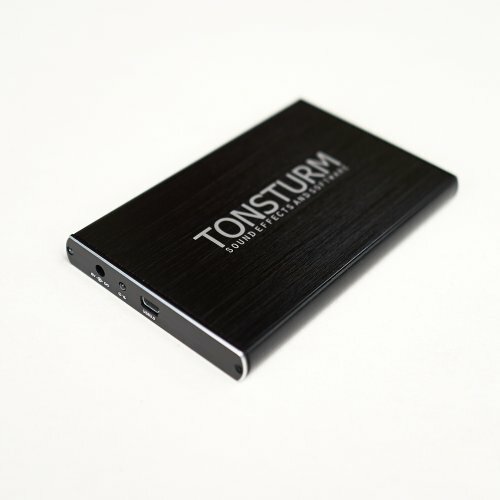 Get the entire TONSTURM Library with over 250 GB of sounds and save 30% compared to single library purchases. Delivered on a hard drive and free shipping included.